Welcome to Houston Graduate School of Theology! For over thirty years, HGST has provided high-quality theological education for men and women who serve in a wide variety of ministry settings. Few seminaries anywhere exhibit our unique cluster of characteristics. We are boldly missional by celebrating the transformative power of God in our lives and world. We are broadly multidenominational in that our faculty and students represent as many as thirty denominational and nondenominational traditions. 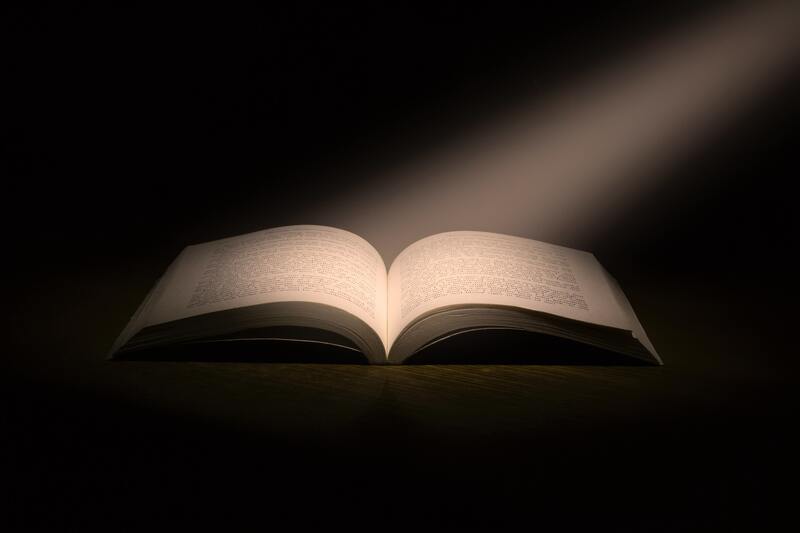 While we help each student to develop a well-integrated set of values, beliefs, and practices, we explore with respect and sensitivity a range of theological and ecclesiological perspectives. We are richly multicultural with students who represent many ethnic backgrounds and congregational styles. The seminary is on the cutting edge of affirming the vitality of the missional church movement. Rather than continue to repackage religious goods and services for a consumer-driven church culture, this exciting trend stresses the radical challenge of participating in God’s uncontrollable redemptive activity in our lives and culture. We also acknowledge that our declarations of discipleship too commonly fall well short of biblical ideals. Ancient and contemporary practices of faithfulness are part of our emphasis on Christian spirituality. 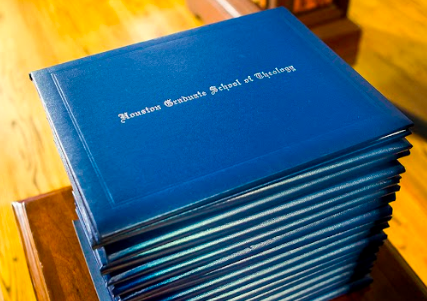 HGST is fully accredited by the Association of Theological Schools to offer several degrees. Some of our students want graduate-level theological training for personal growth or as a base for research doctorates and pursue the two-year Master of Theological Studies degree. Others prepare for ministry as congregational leaders or Christian counselors by completing the Master of Divinity or Master of Arts in Counseling degrees. For experienced ministers, we offer an outstanding Doctor of Ministry degree. Not only are our programs an excellent financial value but the classes are conveniently scheduled for bi-vocational and part-time students. We are a learning faith community that cares about and supports one another. We look forward to the opportunity to discuss what God is doing in your life and how we may partner to learn and grow together.